Why do evangelicals think men and women are so different that they require separate ministries? It’s a good question. No other group in our society is so set up splitting up the genders. Are men and women really so radically different that they can’t grow together spiritually? I don’t think so. I’ve been in several fellowship groups with both men and women and we have studied the Bible together, prayed together and shared our lives with each other, and never did we sense that our mixed genders was holding us back from growing as Christians. My husband is my best friend, and despite the fact that he is a man and I am a woman, we are fully capable of sharing our spiritual lives with each other, praying together, and learning from each other. So, where does the great evangelical gender divide come from? I can’t find any mention of a “women’s ministry” in the New Testament. And when I read passages about growing as a Christian, no where in the Scripture can I find advice to pray only with other women or that men will have a different experience of spiritual growth than women. 1. Conservative evangelicals believe that women should not teach men. However, there are women who are gifted leaders and teachers. Therefore, these churches needed to invent a ‘safe’ setting for these women to practice their gifts: hence, women’s ministry and women’s books. Then, in interest of fairness, churches have created men’s ministries. 2. Is the gender divide a sneaky way for Christian book companies to publish two books in place of one? Instead of writing about a Christian approach to dealing with a mid-life crisis, they can publish a book like Men in Midlife Crisis and another one for women. 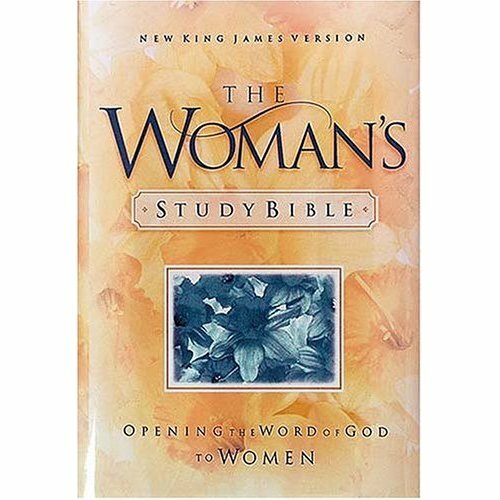 Or, people can buy Becoming a Woman of Excellence, a book which one reviewer says, “discusses 11 points that are necessary to understand the core of what it takes to become a woman after God’s own heart.” Whatever happened to just becoming a person after God’s own heart? By no means do I think that men and women are exactly the same, but I am not convinced that our spirituality is so different that we can’t grow together sometimes. And I worry that instead of doing the hard work of discovering what it means for each of us to follow God, instead we take the short cut of reading a book that gives us 11 easy steps. In place of asking God who he wants us to be, we aspire to be like some cardboard cut out of the woman (or man) of excellence . . . I agree with you on many levels…. I do value some time that I can get away with my female friends… but I LOVE any time I can grow with and work beside my spouse! This is a really good point. I have seen a lot of this! And you have probably seen this already, but I thought I’d pass it on. It is good for some laughs!